An actor's job is not to believe what he is doing, but instead to make what he is doing believable. An establishing shot is an important, well established cinematographic and storytelling technique that communicates to the viewer that the location has changed. 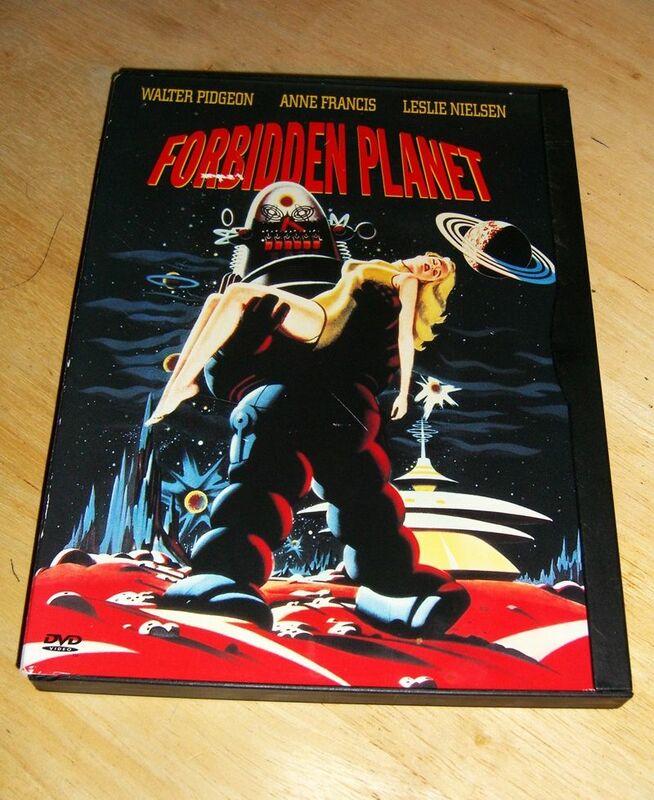 Forbidden Planet is a classic science fiction film that dives deep into the realm of the subconscious. The plot is based on William Sahkespear's the Tempest. 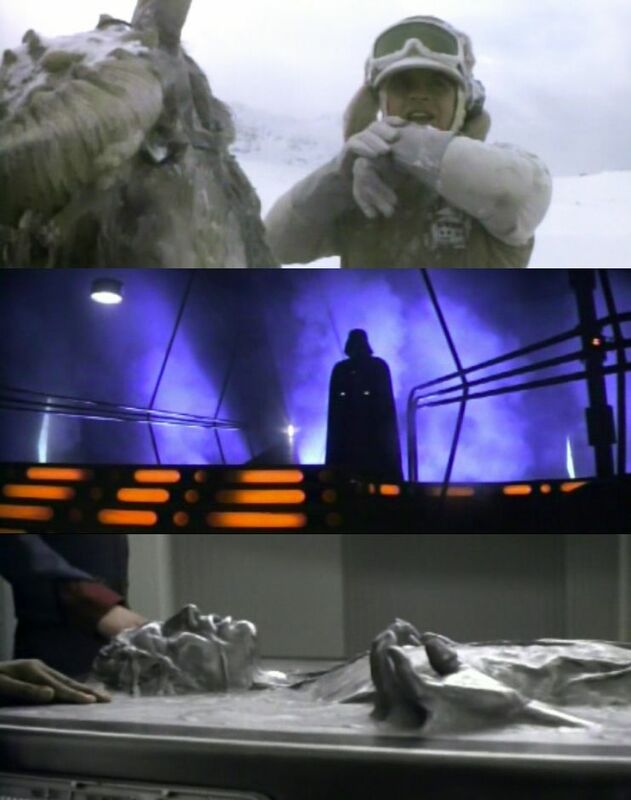 The monster that attacks Luke Skywalker and his ton-ton at the beginning of The Empire Strikes Back is called a Wampa. It inhabits ice caves in the Hoth system. Idiocracy is a ridiculously funny yet scary comedy based around the theory that in the future humans will de-evolve into unintelligent idiots. 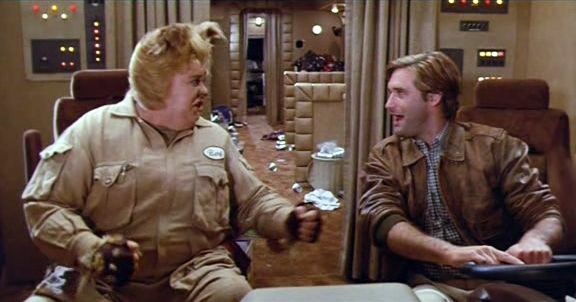 Accompanied by his furry friend, Barf, a space dog/man, Lone Starr and Barf are a direct parody of George Lucas' Star Wars characters Han Solo and Chewbacca. 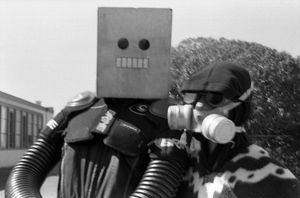 Robots are featured almost exclusively in science fiction. From Star Wars to Terminator, the future just wouldn't be the same without them. Sound foley is the subtle application of common sounds in a film or other video media. Sounds are applied to actions, movements, and the scene's atmosphere. 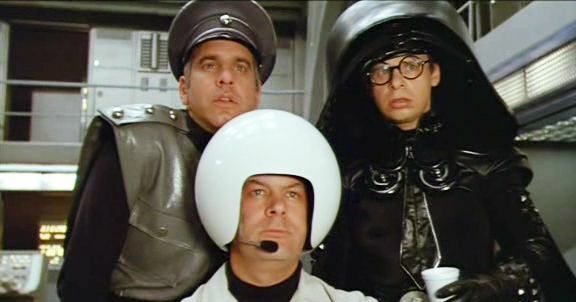 The classic film, The Empire Strikes Back, is the second installment in the original Star Wars trilogy, written by George Lucas and directed by Irvin Kershner.